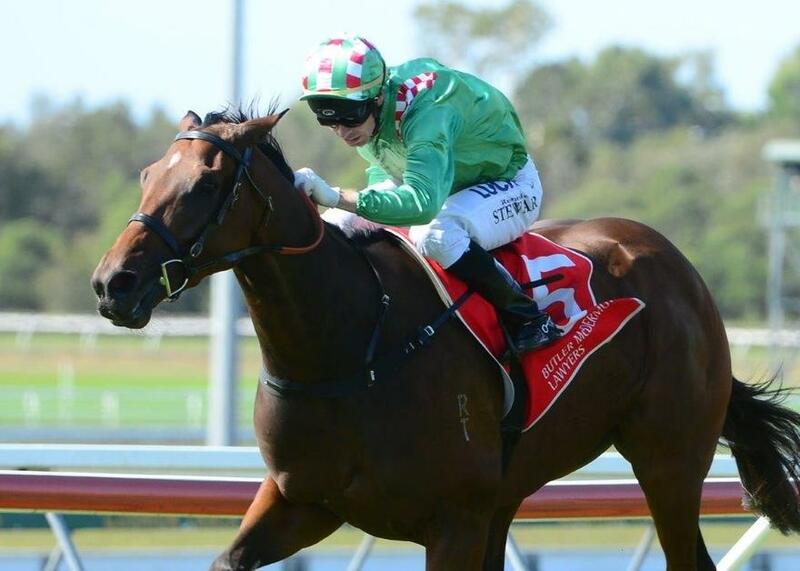 Promising stayer LUCKY JACKSON is set to kick off his campaign at the Sunshine Coast in the The Mac Lamond Memorial BM65 Handicap (1300m) tomorrow. The three-year-old Casino Prince gelding was an impressive performer in a barrier trial at Doomben leading into his first-up assignment, finishing off well over an unsuitable 1000m to finish second. The stable also has talented sprinter SAINT PATRICKS DAY entered tomorrow for what will mark his second run this preparation in the Sunshine Coast Auxiliary BM85 Handicap (1200m). The Excellebration gelding has had over a month between runs since finishing third when first-up at the Sunshine Coast on September 9 as a well-backed favourite. TRAINER COMMENTS: "He hasn't drawn ideally in barrier 16 but with the likelihood of the wet track, there will probably be some scratchings. We know he handles the soft track and I'll be instructing Matthew to ride him wherever he's comfortable, probably back in the field. If he can save some ground on the corner and get out into the middle of the track, it'll be the best way to ride him. The only question mark is the time between runs onto a wet track but I'm happy with him and he looks really well going into this race." TRAINER COMMENTS: "He's drawn a pretty ordinary gate in barrier 18 but its not a big deal over the 1300m at the Sunshine Coast. I'm leaning towards running him but I'll monitor the weather and the scratchings over the next 24 hours as to whether he does run or not. Otherwise the horse is very well and he looks terrific. He has had two good trials and is improving each time he steps up."